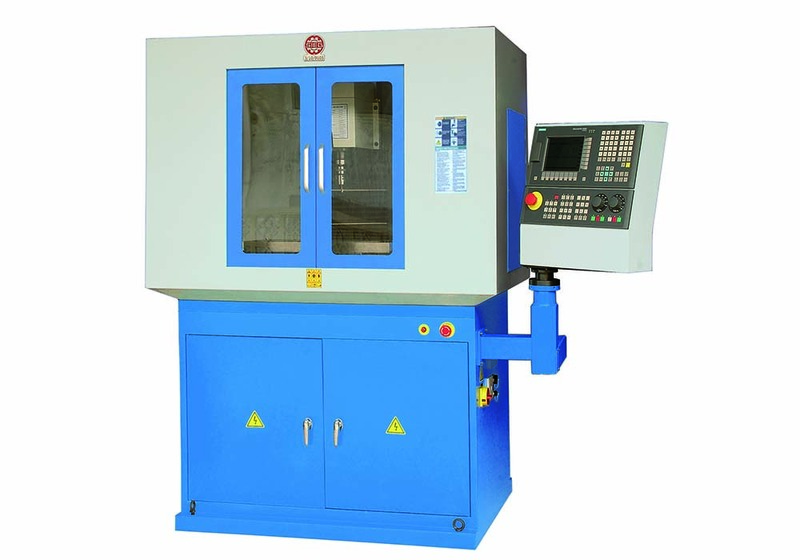 Our iKX3 comes with 12 ATC, ISO20 spindle type, 5000rpm spindle speed. 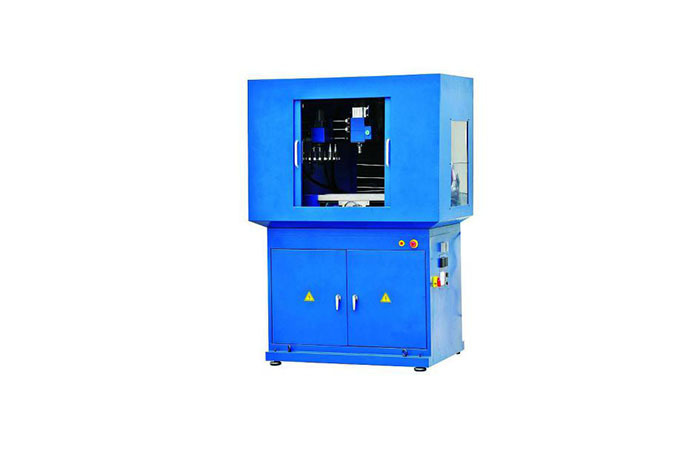 Pneumatic control will lead to the tool changing easily. 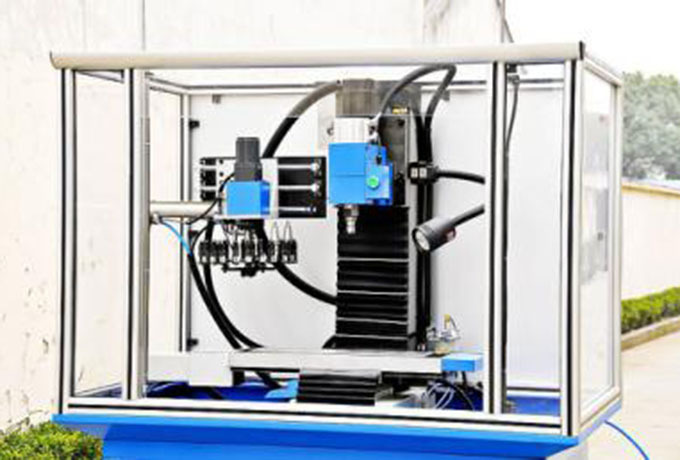 Servo motors will bring higher speed and accuracy. 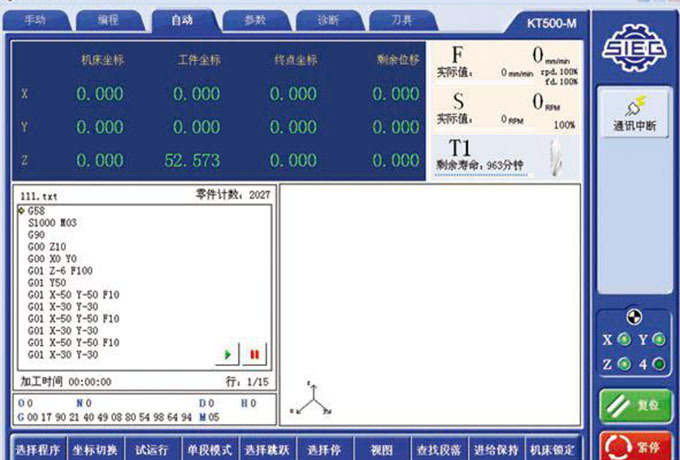 It is very popular in educational market, especially in US. 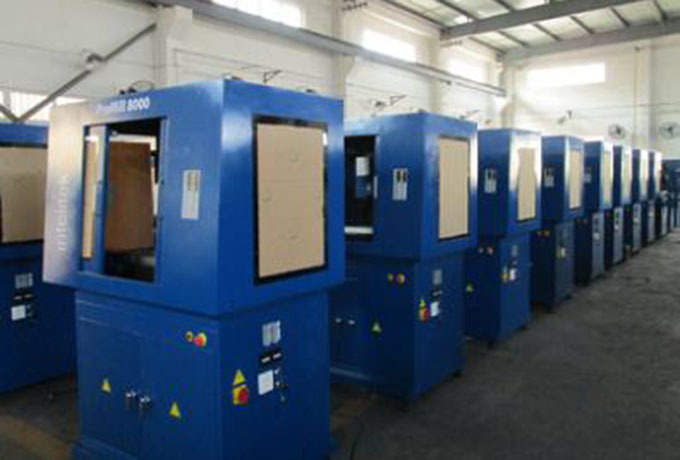 There are two enclosure for choice, iron encosure and transparent enclosure. Students could see the operation from different views. 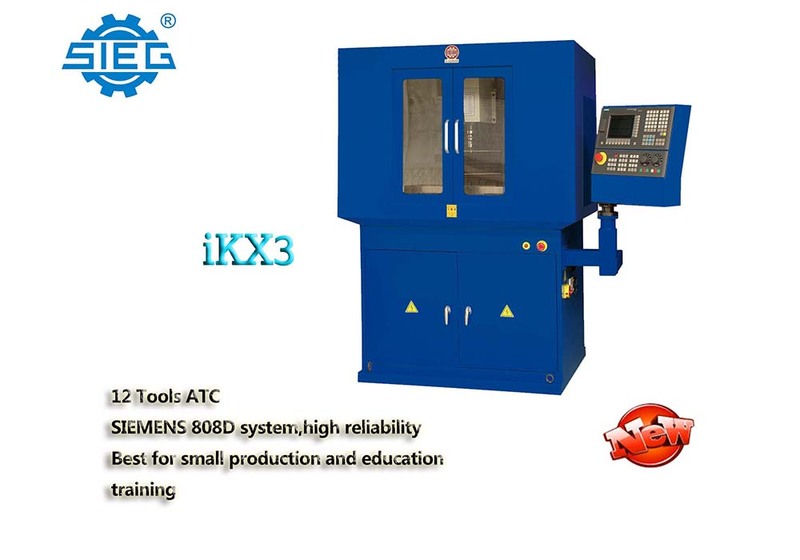 Our customer in UK have a training room for our machines, iKX3-SIEG is one of them . They have a very professional team that can train customers in the training center.